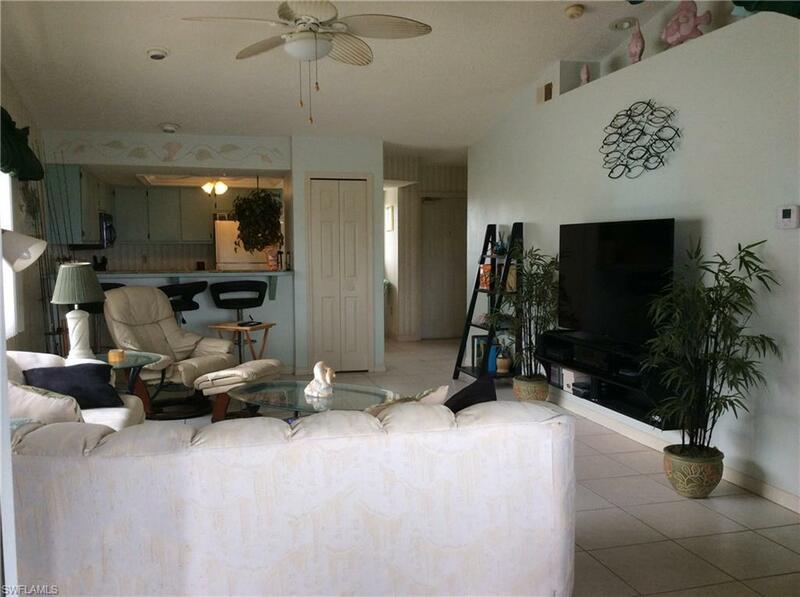 Gulf Access 2/2 Condo sold Turnkey, a short ride to the River with only one bridge. 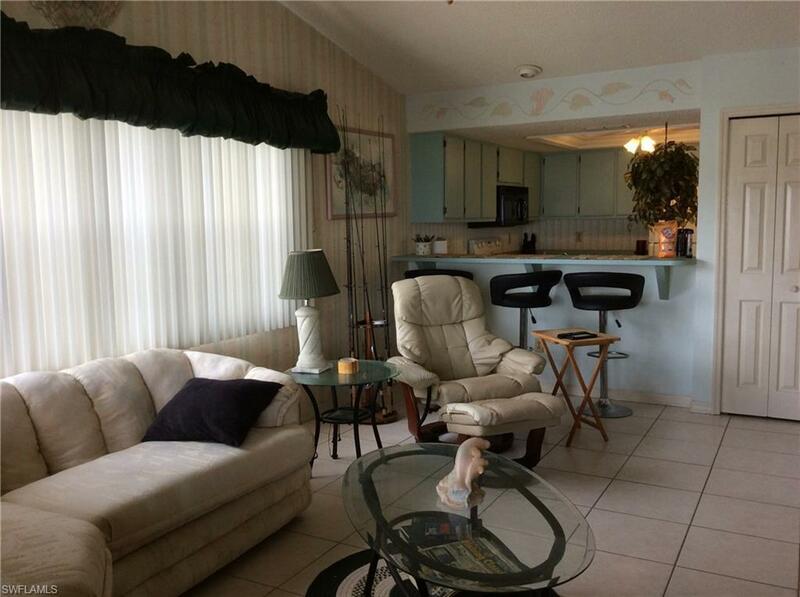 This Condo is located on the 200 Ft Rubicon Canal. 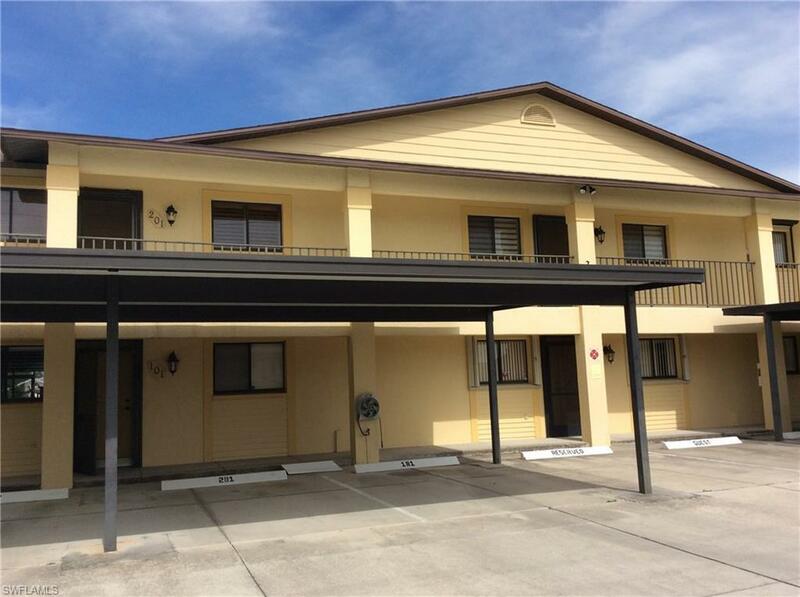 Unit comes with a 10,000lb boat lift, conveniently located behind the complex, just steps away. What a view from the screened in lanai which has electric hurricane shutters. Community Heated Pool and low HOA fees. 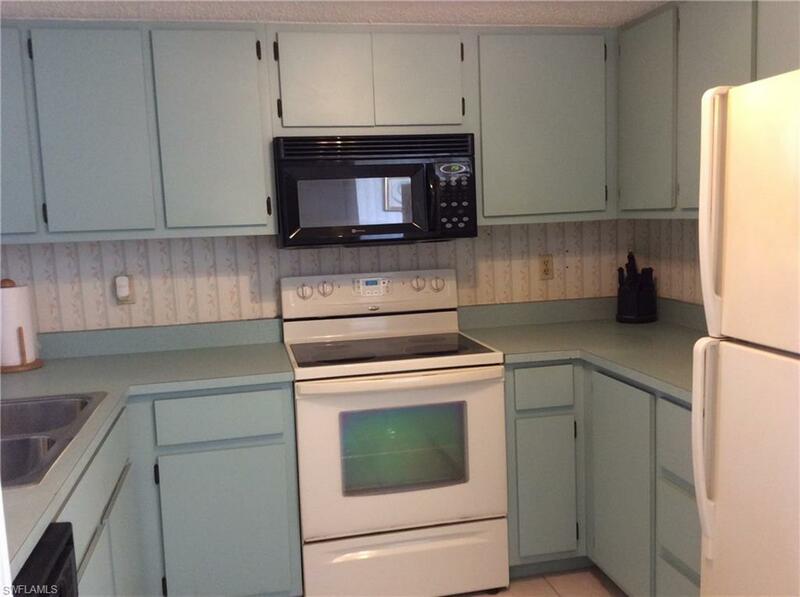 This Unit Also Has Its Own Storage Area and Covered Parking. Pet friendly too! AC replaced in 2016. Condo is Priced to Sell!! Make your appointment today! Listing courtesy of Leesa Bone of Coldwell Banker Residential Re.